Much like when they unveiled Watch Dogs at E3 last year, Ubisoft ended their briefing at this year’s E3 with a big surprise announcement. 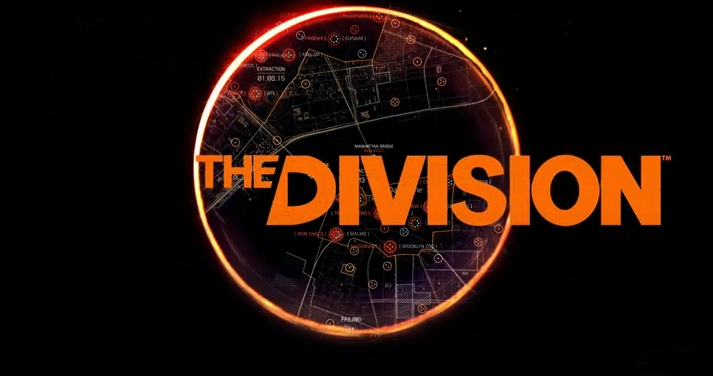 Tom Clancy’s The Division is an open-world multiplayer RPG set in a world that has been decimated by a global pandemic. Details are scarce, but what we do know is that Massive Entertainment are developing and it’ll be coming to PS4 and Xbox One. Much like a lot of games show at E3, The Division is leaning heavily into persistent online and co-op. During the on stage demo we were show a squad of players taking on enemies, with some players dropping in and out of the action seamlessly. Player versus player also seems to be in, with the demo ending just as two groups are about to clash.